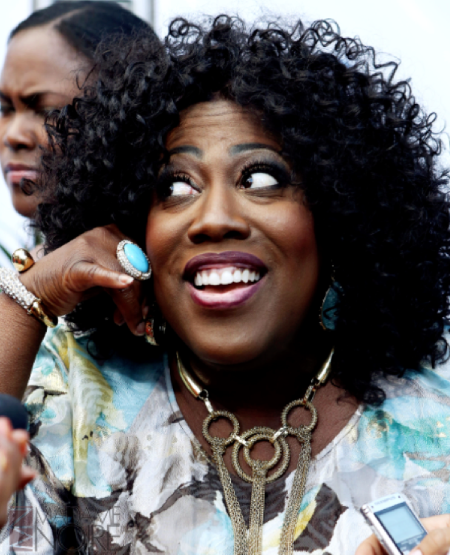 For those of you who do not know, Sheryl Underwood dropped a bomb on “The Talk” this week. The comedian admitted that during a preliminary conference call for the Queens of Comedy tour, she overheard several women talking negatively about her. Now two of the three ladies involved have responded to the allegations. wow. The View must be pulling some really great ratings! Oop! The ladies clearly did not confirm or deny what Sheryl said during her confession time. Do you guys believe Sheryl is telling the complete truth? Would she really lie about something that happened so long ago? She definitely turned the negative situation into something positive and did not defame the other ladies. Sound off in the comments section!